This past week, the weather brought on a small, yet significant, amount of rain. 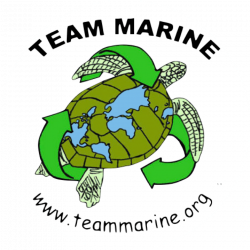 So on November 16th, Team Marine walked to the Santa Monica Storm Drain to collect trash that was piled on the beach. Upon arrival,Team Marine split into three groups in order to collect as much trash as possible. 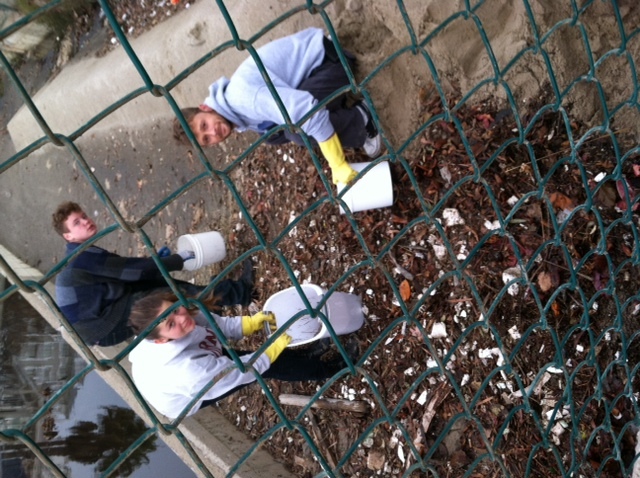 In the storm drain itself, there were beach balls, plastic cups, plastic water bottles, cigarette buts, and so much more debris mixed in with leaves, water, and sand. 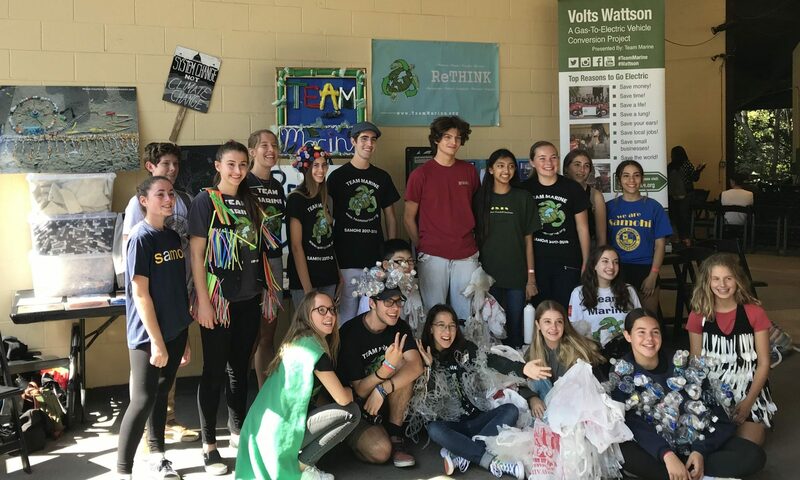 We even found a reusable water bottle among the trash! 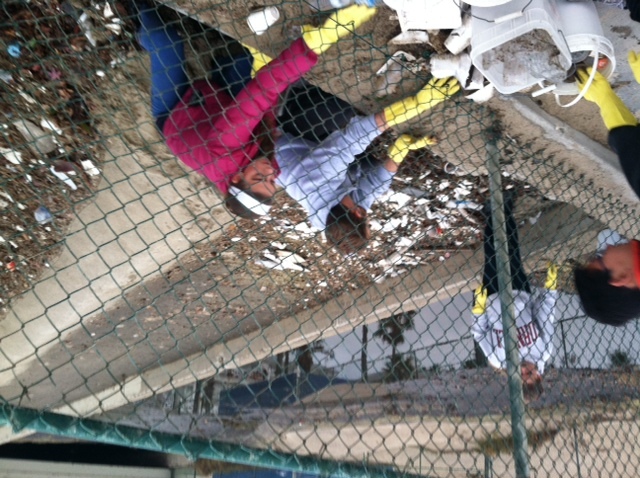 With the combination of residue, trash and water, the storm drain also contained various forms of a “mystery foam-like substance”. This was truly a disgusting sight. 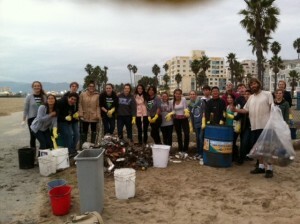 The groups that walked along the shore found enough trash to fill our largest bucket at least four times. 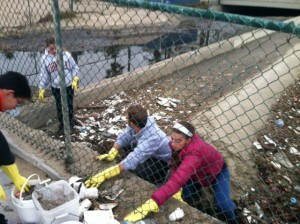 From the trash found in the storm drain, we filled four large bags. Thankfully a Santa Monica maintenance truck was driving on the bike path and we were given a shovel to efficiently scoop up the trash. When we got back to Samo we thoroughly washed our buckets and gloves to remove any chemicals that had contaminated them. 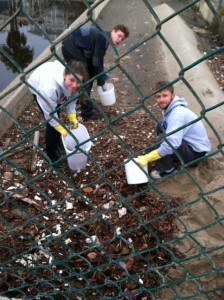 Participating in this beach clean up was rewarding, but the amount of waste we found we found was appalling. This beach clean up was another accomplishment of Team Marine that helped to aid marine life in the Santa Monica Bay.